Some weeks ago, when a saw the marvelous tutorial of making of the “saint-benedict-chapel” at Ronen Bekerman site, I decide to try this for a scene I was working on. 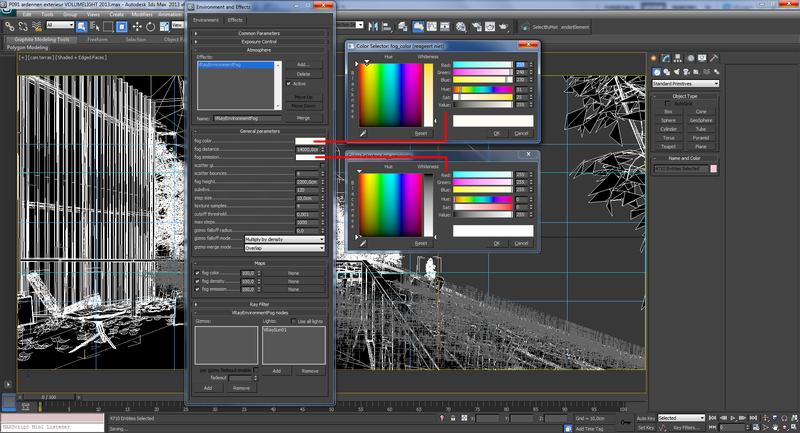 1.Make a copy of your 3d scene and turn off all the lights except the ones you want to effect the fog, like the sun in my case. If you are using a HDRI or EXR turn it off also. 4. Finally you’ll need to go into the ‘render set-up’ dialogue and make a few changes. 5. 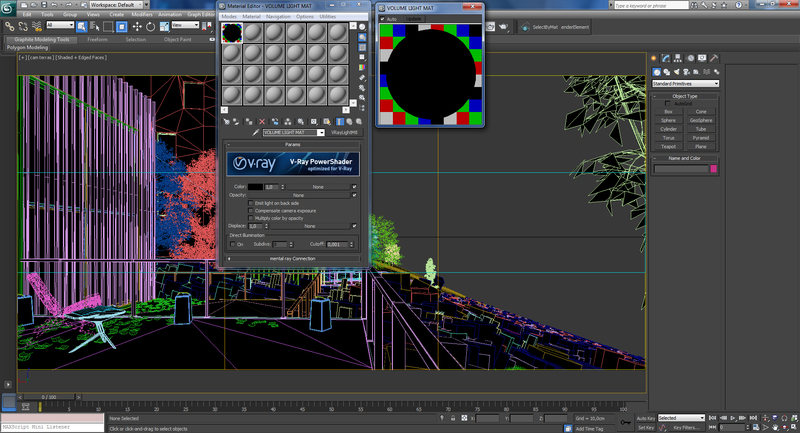 Now configure the ‘VRay environment fog’. Below you can see my settings, it should work well for pretty much all scenes providing you have worked to real world scale. 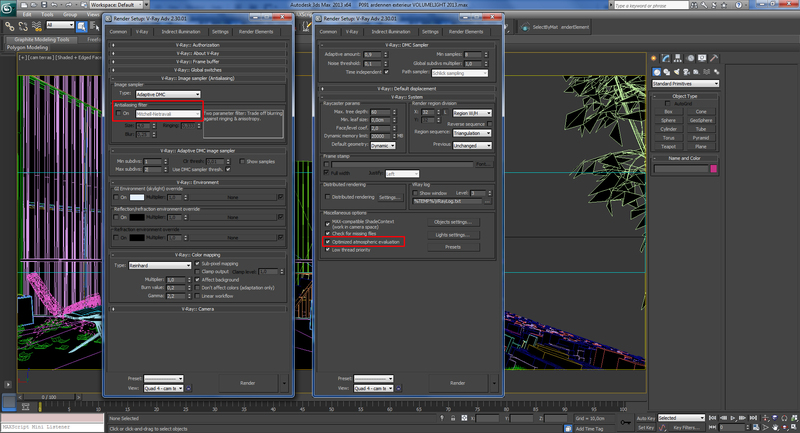 Press ’8′ to access the environment effects dialogue and enter the settings below, chance the settings to your taste. 7.Now the fun part, go into your favourite postproduction program and apply the layer with a the blending mode set to ‘screen’. 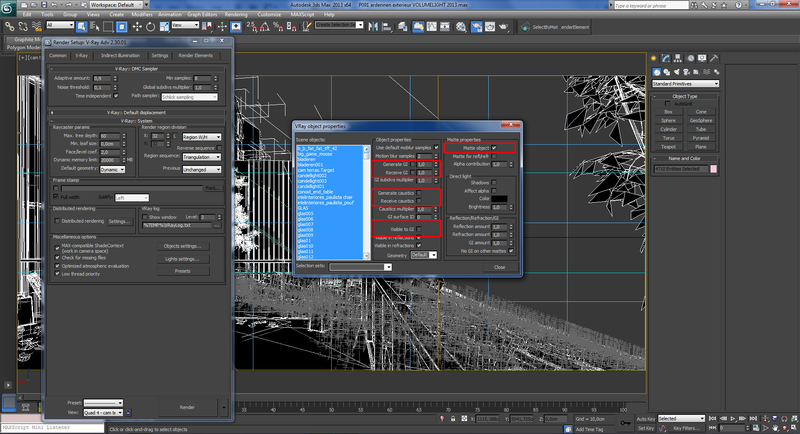 To tweak the the fog you can use the ‘levels’ tool to strengthen the intensity. I hope this has been useful to you, if there’s anything unclear about this or you want to know more, fFeel free to ask me anything more in the comments area below. Thank you! 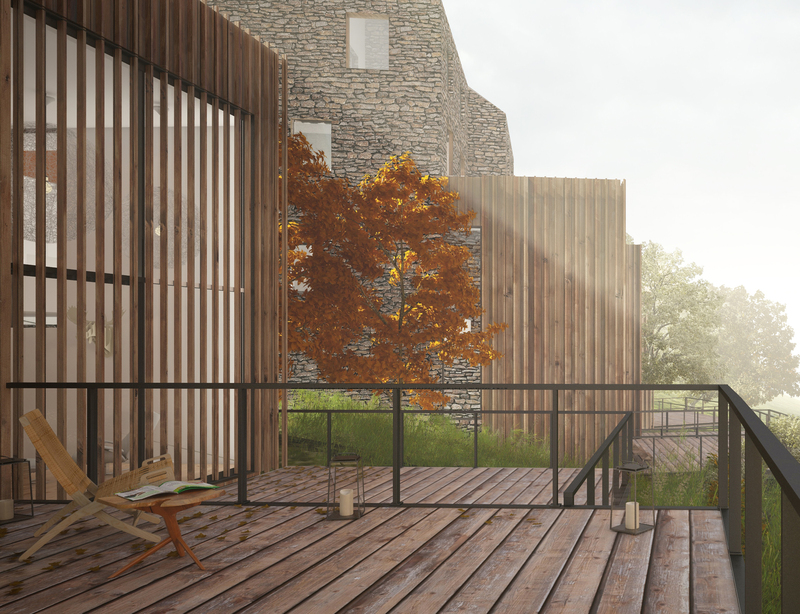 ATiles is scripted 3ds Max plug-in FOR FREE for quick creation of tiles, paving floors, brick walls, roof tiles, fences and other objects of repeatable elements for architectural visualizations. It’s very simple and can be very effective. Using this method allows you to tweak the light. Interesting approach for the FOG. The first image’s link is redirecting to the fog image, could you fix it? Hi, thanks for the warning, link is fixed now! Thank you for sharing this useful trick, but can you please fix the links again, it seems they are redirecting to dropbox and following error is shown then.